We all are fond of watching videos online on different sites like Youtube, Vimeo etc. Among them YouTube is the most popular. 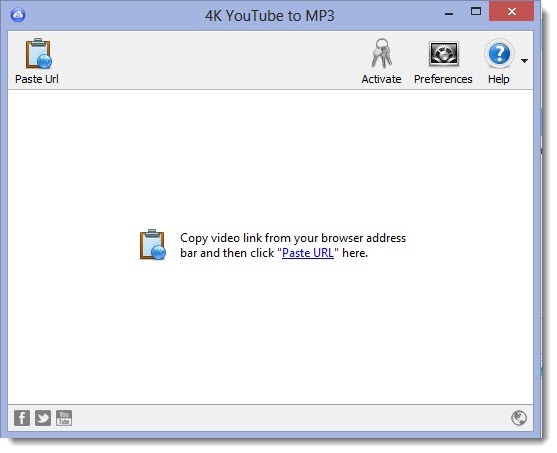 There are many tools to download YouTube videos to MP3 but very few of them can download High Quality MP3. 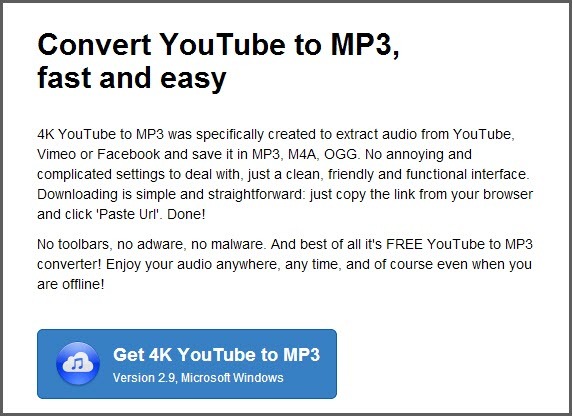 Here we are introducing a new youtube video to MP3 downloader using which you can download high quality Youtube videos to MP3 and Enjoy them offline. It will automatically fetch the URL. The audio file will be saved according to your selected Format. You can edit the preferences and set the setting as shown below . You can also edit the settings according to your own choice but the below setting will allow you to download a full Playlist. 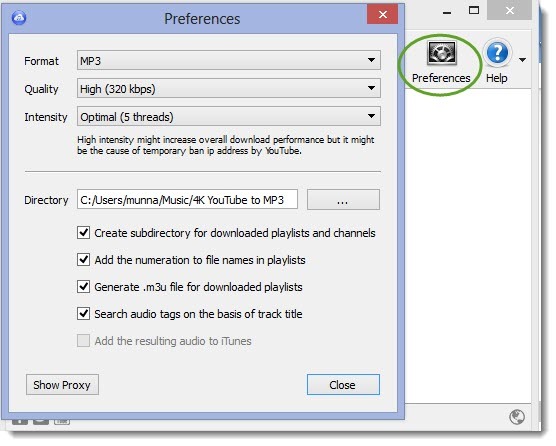 Using this program you can Extract audio from YouTube videos and save it in MP3, M4A or OGG in high quality , Download full YouTube playlists or channels and generate m3u files , Transfer downloaded tracks automatically into iTunes and upload them on your iPhone or iPod, Listen music via native built-in music player , Download and extract audio tracks from SoundCloud, Vimeo, Flickr and DailyMotion videos , Download audio books from YouTube , Extract audio tracks even from embedded in HTML page videos. Excellent article. I am downloading and testing it now. Another great program to download video or music directly from any website, is the built-in media grab button in Google Torch Browser. This new media grab button, and it’s built in torrent magnet handler is the only difference from Google Chrome. They look almost identical, and handle all the same browser extensions.